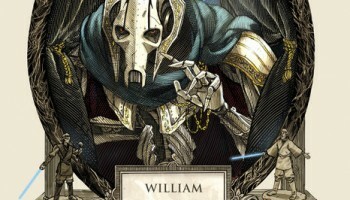 My friends, the wait is over: the second part of Ian Doescher’s William Shakespeare’s Star Wars trilogy is here. 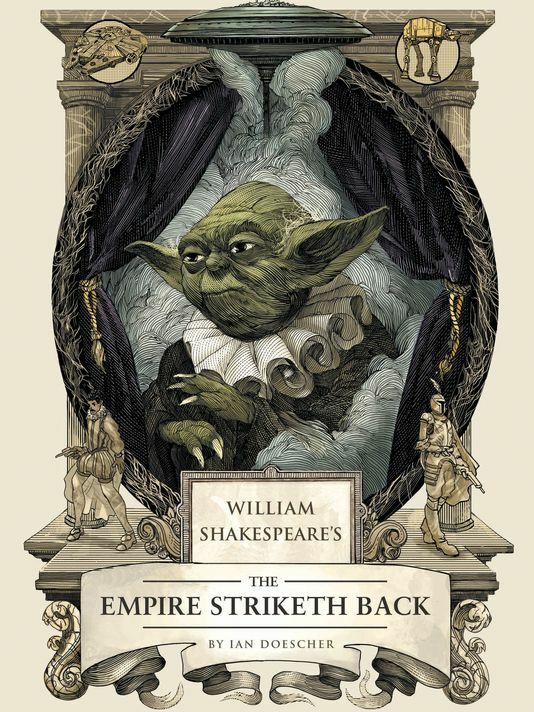 In the author note, Doescher says that The Empire Strikes Back was the most similar to one of Shakespeare’s plays; it has the same pathos, tragedy, battles, triumph, and romance that Shakespeare was so fond of. And, indeed, the book certainly reads very much like a play, and feels like one. Stylistically, it’s somewhat different from Verily, A New Hope; while New Hope made use of a chorus to explain scenes without dialogue to them, Empire uses characters to do the same thing in most cases, both of which Shakespeare did depending on the play. We also get more monologues from side characters explaining who they are; the wampa gets two such speeches at the beginning of the play. The main strength of Empire is that it greatly expands on the movie. Instead of just being a straight retelling, monologues, asides, and observances are added that expand upon character motivations, making Lando Calrissian, Bobba Fett, and other characters more three dimensional and making it easier to sympathise with them. 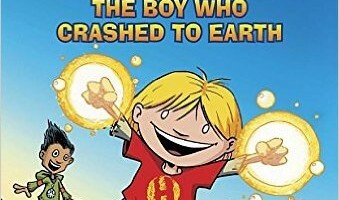 Once again, the book heavily references Shakespeare; the opening line is a reference to Twelfth Night and a stage direction references The Winter’s Tale. They’re fun to spot for the Shakespeare nut and a nice little bonus for those who remember Shakespeare from high school. You don’t have to read Shakespeare regularly to spot them, either; many of them are references to very well-known lines that people with a casual familiarity of Shakespeare can spot. Also like the first book, Empire is dotted with illustrations of how the scenes would look if they were in a stage production, including ships held up with strings and AT-ATs pulled along on wheels, and these are always rather amusing. 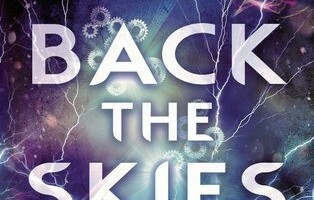 All in all, The Empire Striketh Back improves on the first book by adding more to the movie. 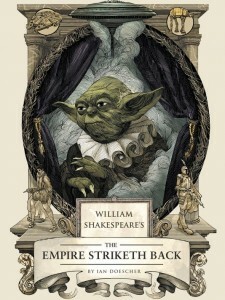 It’s a must-read for any fan of either Shakespeare or Star Wars of all ages. Unfortunately, Darth Vader doesn’t say “prithee” in this, so we can only hope that comes back for the third book. Once again, if anybody wants to put on a production of this, let me know so I can either come and watch it or get a DVD of the production.